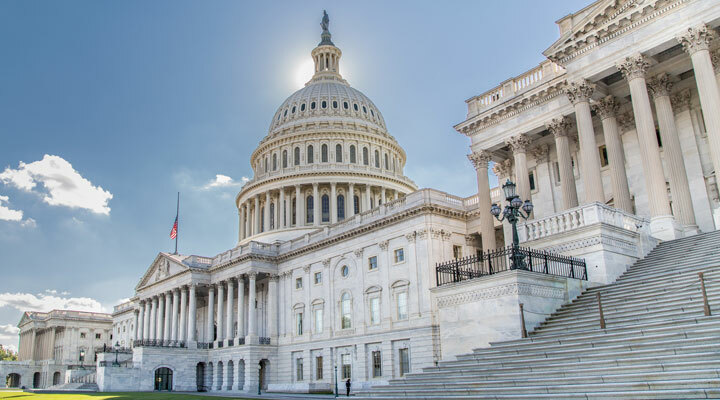 What happens on Capitol Hill affects NACE members, corrosion professionals, and the overall corrosion industry, and NACE is working to change the way the federal government views and addresses unmitigated corrosion. Every registered voter is in a powerful position to share their concerns and opinions with their representatives in Congress. All Members of Congress rely solely on constituents in their districts and states to get elected and sent to Washington, DC. Members of Congress and staff place the highest emphasis on what they hear directly from you – their constituents and voters. Whether it’s an email, a phone call, or an in-person meeting, policy makers want to hear from you, their constituent, about the daily challenges you, your family, and your businesses face. The only way to make ensure policy makers fully address your concerns is to make your voice heard. Grassroots support is the most effictive part of our efforts on Capitol Hill. Each spring, NACE members come to our annual Fly In on Capitol Hill where they spend an entire day meeting directly with all of their representatives in Congress. There are several other ways members can be involved without coming to Washington, such as making phone calls, sending letters and emails, and meeting with their Members of Congress in their district office. One quick and easy way to make your voice heard is by sending a letter to your Member of Congress. In just 2 minutes you can use the templates below to create a letter that you can send to your representatives. More letters will be added to address specific issues as needed. For more information about NACE government relations efforts or to contact your representatives in Congress, please email NACE’s Manager of Government Relations.